gabby sews: National Scrapbooking Day! Both items are only available this month. 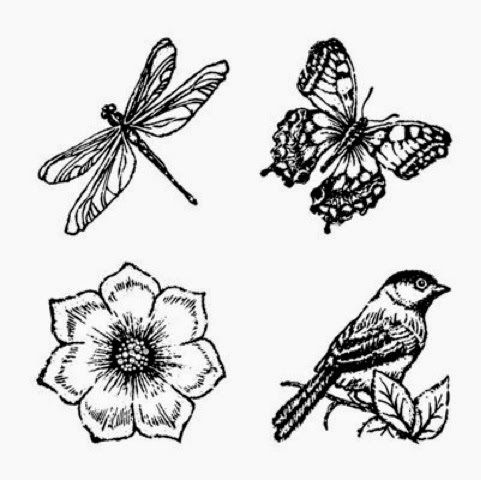 You can get the stamp for $5.00 with any $50 purchase or you can purchase it for the full price of $17.95 on its own. The paper pack is also available for $5.00 with any $50 purchase. 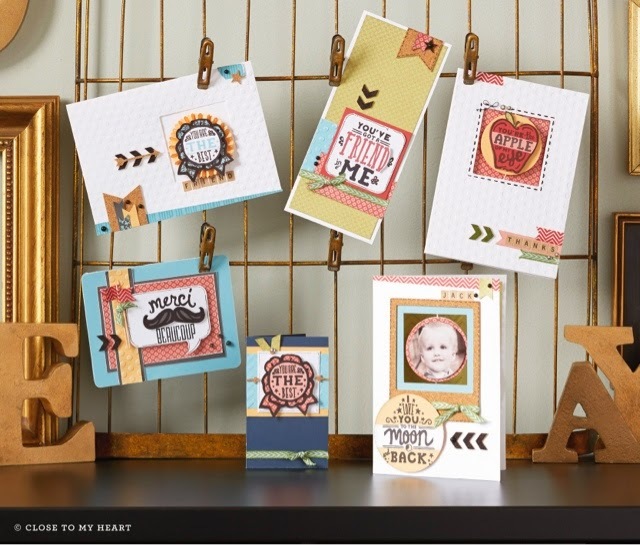 I'm also offering this free mini stamp set with any $25.00 purchase this month!! After I receive notification of your qualifying order I will mail the mini stamp set directly to you. 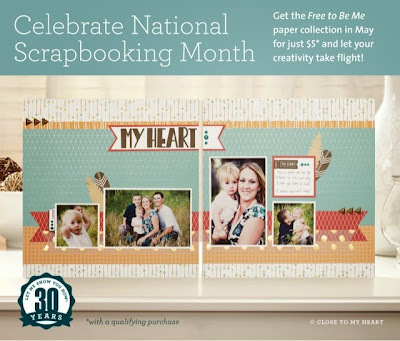 What are you working on for National Scrapbooking Day?